A webpage started by the disputed student notebook ownership 2012. Summarizing all the computers I have. The performance tests, OS, and usage guides. And also thoughts about how to upgrade or improve and maintain a perfect working condition. Some test are too slow to carry out. 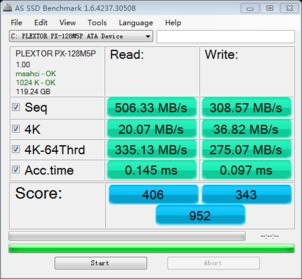 The performance is still very good as just bought. Crucial M4 128GB mSATA is slightly weaker than M5P. Not to mention it is empty. 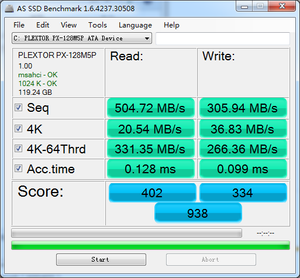 And also here is a review of this mSATA SSD. The difference with SSD is obvious especially the random test. Extrodinary read, poor write and worst random. Using by Jocelyn for office and entertainment purpose.